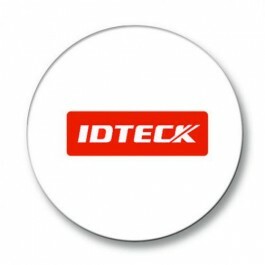 13.56 MHz MiniProx Sticker Tag IMC135 Mifare. NFC 13.56 MHz MiniProx Sticker Tag IMC135 Mifare, MIFARE modulation . Easy to attach on Personal Belongings using IMC135.